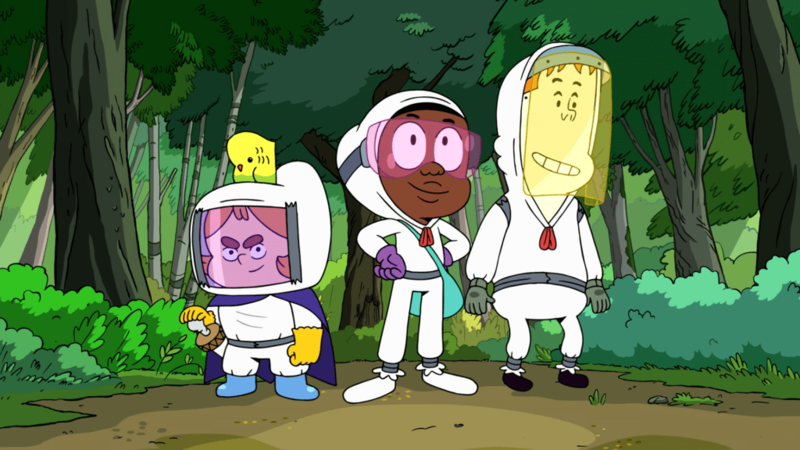 During Turner’s first annual Turner Upfront event, the company showcased some of the world’s favourite shows, as well as offering viewers glimpses of what might be in the pipeline for the Cartoon Network 2018-2019 season. The event itself was a neat affair that was hosted by Nicholas Goliath and Toya Delazy, along with various fan favourite mascots like Scooby Doo, the Powerpuff Girls, and even Gumball and Darwin – not to mention the food and the coffee… oh man, that coffee was great. The Turner Upfront Africa presentation unveiled new and exclusive shows that will be coming to the various Turner channels. For Cartoon Network, this includes Apple & Onion, and Craig of the Creek; while favourite shows such as Powerpuff Girls, Teen Titans Go!, and Ben 10 will all be returning. For your convenience, Vamers has collected lists of every show you can expect from Cartoon Network in the 2018-2019 season. They are as follows. Apple & Onion follows the lives of two best friends in a city full of vibrant food-people whose appearances, personalities, and actions are ripe with comedic potential. 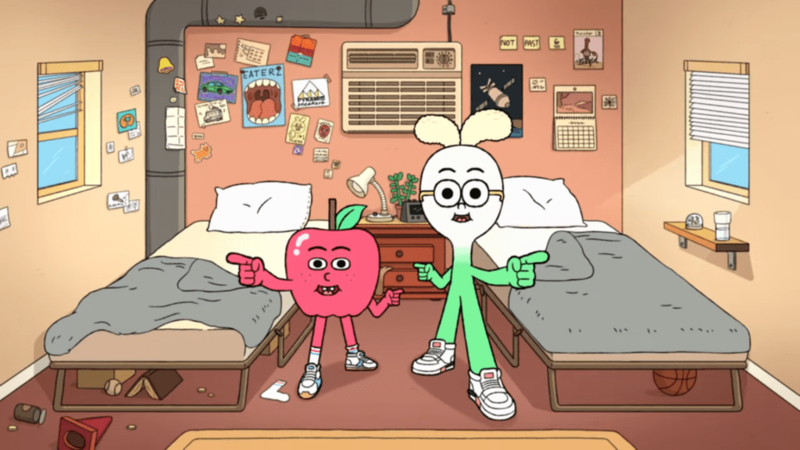 Together, Apple and Onion use their optimistic attitudes and out-of-the-box thinking to find adventures on every avenue, take on the challenges of city-living, and make new friends along the way. The show is catered towards children aged 6 through 12, will run an average of 11-minutes on every episode, and focuses on friendship, adventure, and being true to yourself. 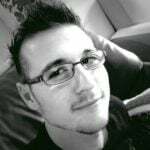 This new Cartoon Network original series follows the adventures of Craig and his two best friends, Kelsey and JP. Together, they take on the untamed suburban wilderness knows as the Creek – a kid utopia where tribes of children rule over tree forts and bike ramps, making up an entire kid society. The show is catered towards children aged 6 through 12, will run an average of 11-minutes on every episode, and focuses on adventure, friendship, family, and imagination. 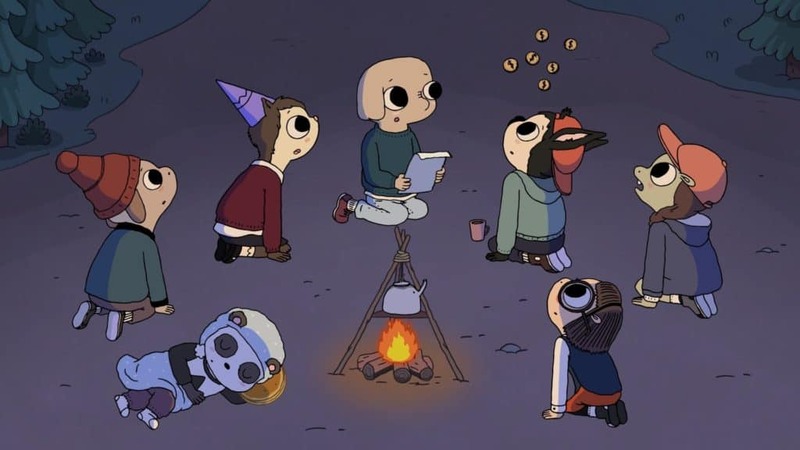 Summer Camp Island follows the series lead, Oscar, and his best friend, Hedgehog, as they navigate their way through their first sleepaway camp. As soon as their parents leave the island, all the strangeness lurking beneath the surface starts to come out. Aliens exist, horses are really unicorns, there are monsters under the bed, and the camp counsellors are witches. This new world, at-first completely strange, begins to show its charm as a magical destination. The show is catered towards children aged 6 through 12, will run an average of 11-minutes on every episode, and focuses on friendship, adventure, and magic. 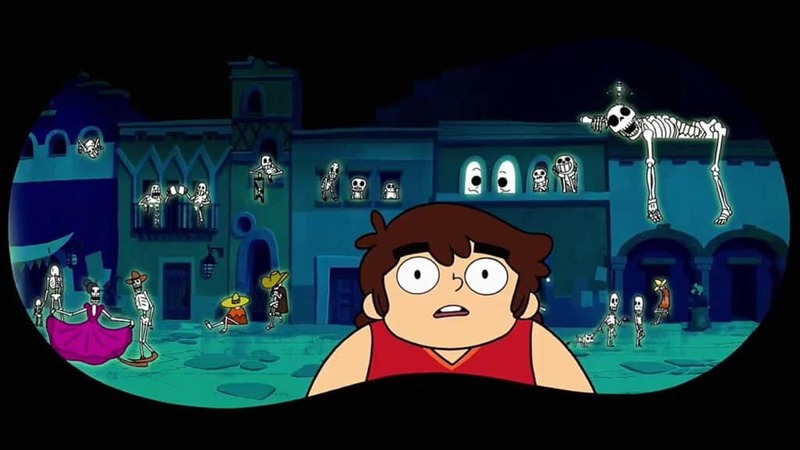 This supernatural adventure-comedy follows two half-brothers who spend a summer with their grandma in Monte Macabre, a small and mysterious town where the myths and legends of Latin American folklore come to life. The show is catered towards children aged 6 through 12, will run an average of 11-minutes on every episode, and focuses on friendship, family, teamwork, and magic. A new team of superheroes is born to prevent throwing stars with ninja powers from falling into the hands of the evil Galvanax and his henchmen. 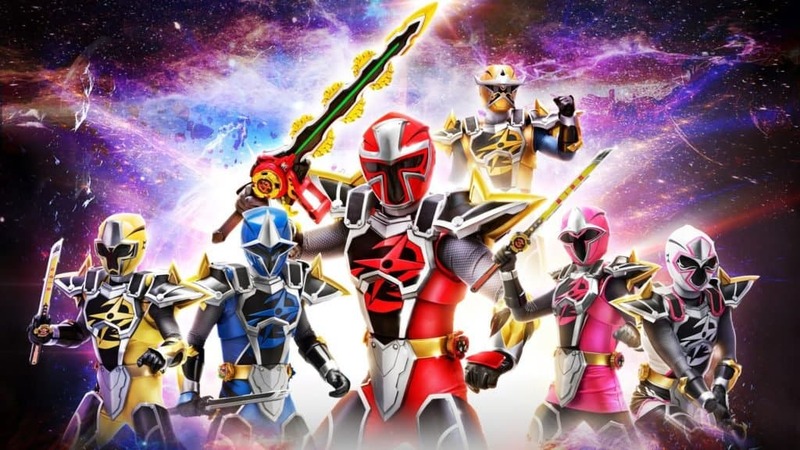 The brave Power Rangers fights epic battles with new powers, dynamic weapons, and megazords, to save the galaxy. Each episode will run an average of 25-minutes, and viewers can expect 22 new episodes in 2019. A super-powered series where four 12-year-old best-friendies, Kevin, Tyler, Shope, and the Roach, are accidentally recruited by an intergalactic alliance to help stop an evil space-virus spreading across the galaxy. Each episode will run an average of 11-minutes. It focuses on adventure, laughter, and teamwork. 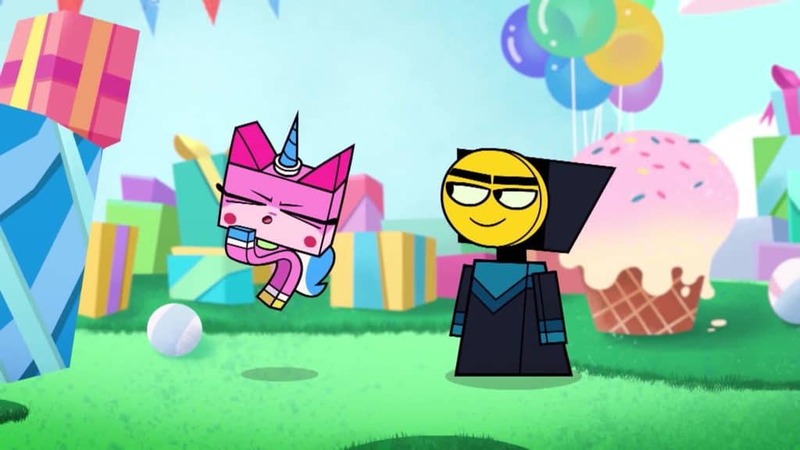 Transporting viewers to a joyous kingdom full of sparkle matter, happy thoughts and the occasional rage-out, this animated series follows Unikitty, the beloved character from the LEGO Movie, and a whole cast of friends into a world full of adventure, excitement, and dance parties. The show is catered towards children aged 4 through 14, with 38 new episodes coming in 2019. It focuses on friendship, laughter, and fun. Robin, Starfire, Cyborg, Beast Boy, and Raven are back! 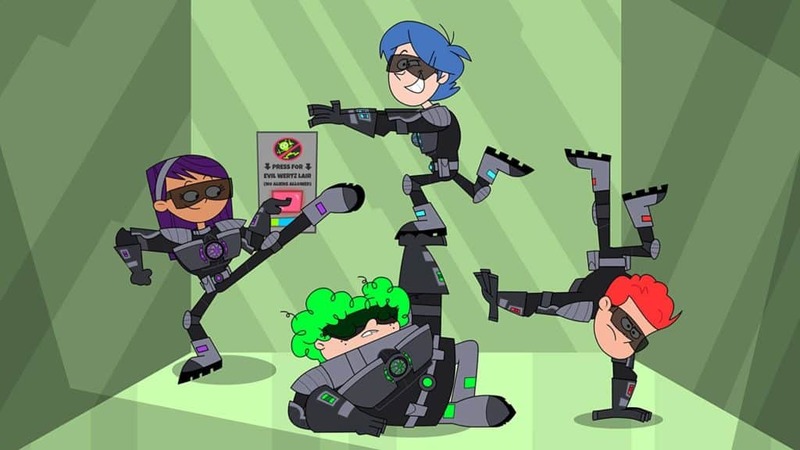 This show has plenty of comedic adventures, however, this time they are giving viewers a look at what life is really like as a teen titan superhero… once the capes come off. Each episode will run an average of 11-minutes, and viewers can expect 56 new episodes in 2019. The daily surreal adventures of a Blue Jay and racoon duo that attempt to deal with their mundane jobs as groundskeepers at the local park. It was voted the “coolest cartoon show” in the Sunday Times Generation Next 2018 survey. An enthusiastic young boy earns a job at a hero supply store and trains to become the “greatest hero ever”. Fans can expect 40 new episodes of this loveable show in 2019. 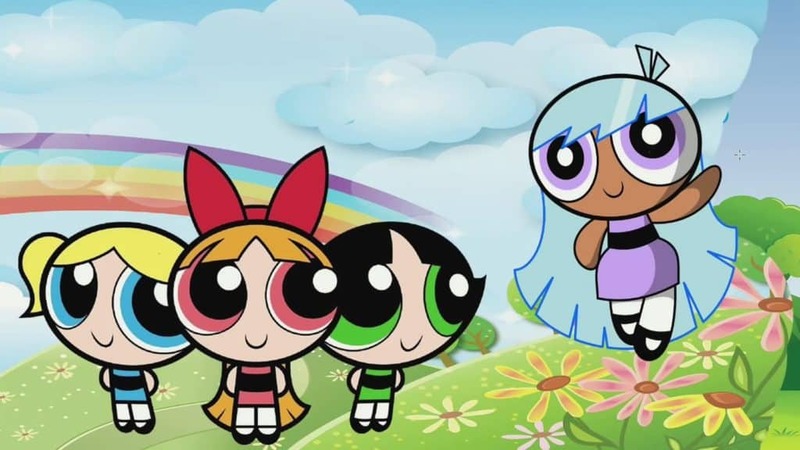 Made from sugar, spice, and everything nice (and Chemical X), Blossom, Bubbles, and Buttercup now use their superpowers and super cuteness to save the world from evil villains and all things icky. 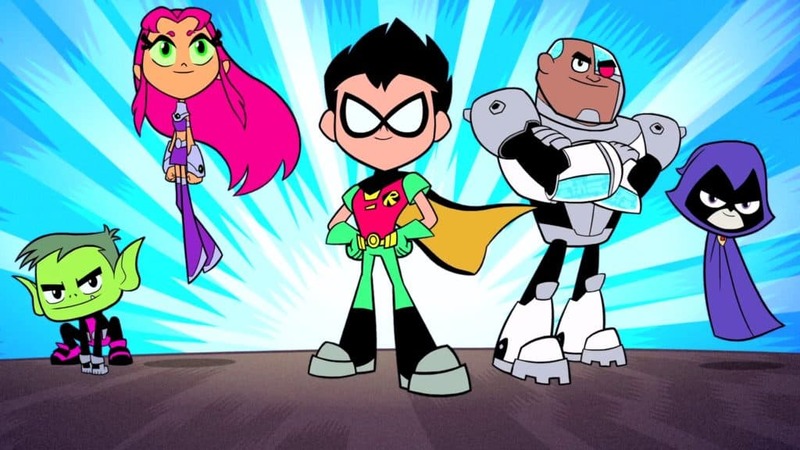 Fans can expect 22 new episodes featuring the cute superheroes in 2019. 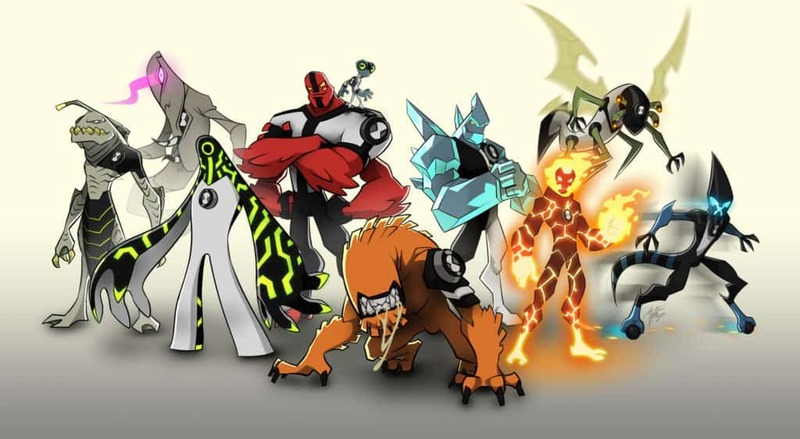 The story of Ben Tennyson, a typical kid who becomes very atypical after he discovers the Omnimatrix: a mysterious alien device with the power to transform the wearer into ten different alien species. Fan can expect a whopping 52 new episodes in 2019. Three bear brothers do whatever they can to be a part of human society by doing what everyone around them does. Bear see, Bear do. 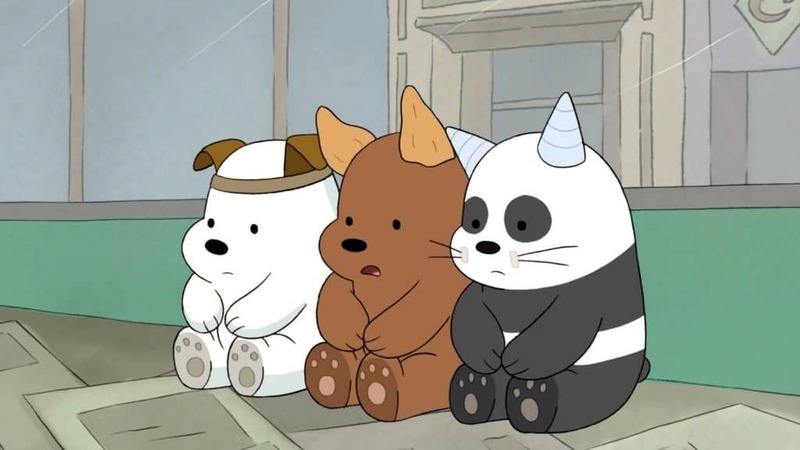 Fans can expect 34 new episodes of the bear brothers in 2019. 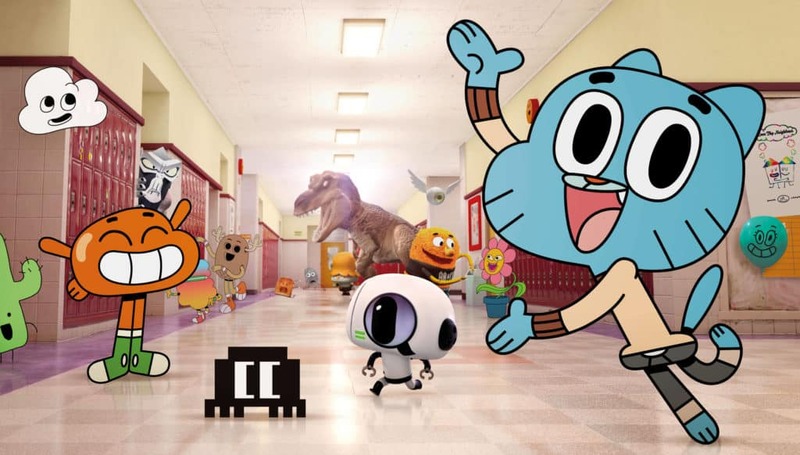 Fans can expect 24 new episodes of Gumball in 2019. Okay! Wow! Kids these days have a lot to watch. 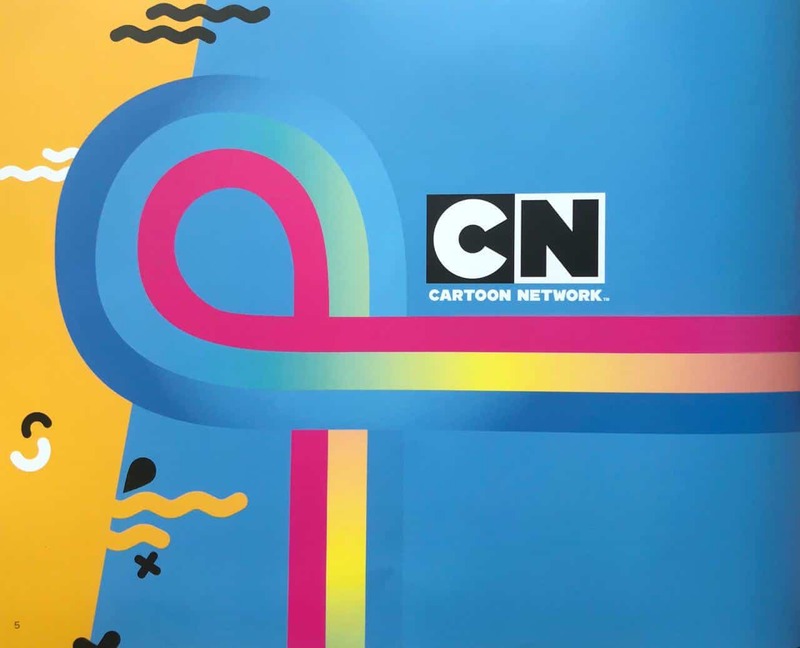 Cartoon Network states that it is the fun and irreverent multi-platform entertainment brand that offers kids unexpected and imaginative experiences. 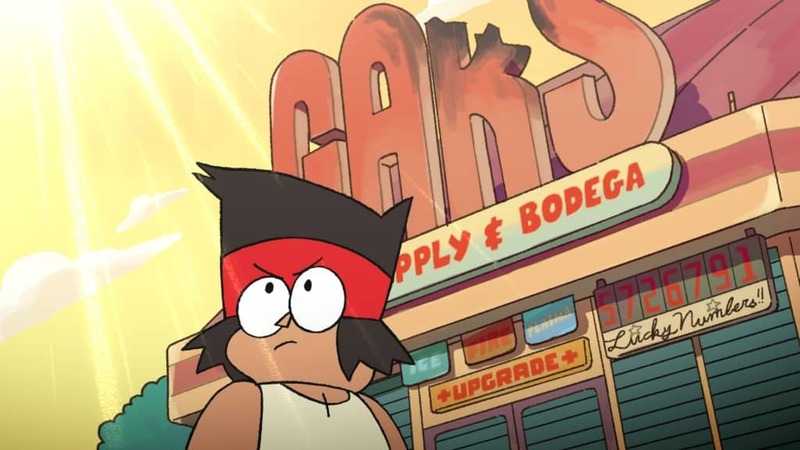 They certainly are not wrong on that one, especially when looking at the upcoming Cartoon Network 2018-2019 season! Turner also says that the Cartoon Network brand values include imaginative, fun, irreverent, and smart values. 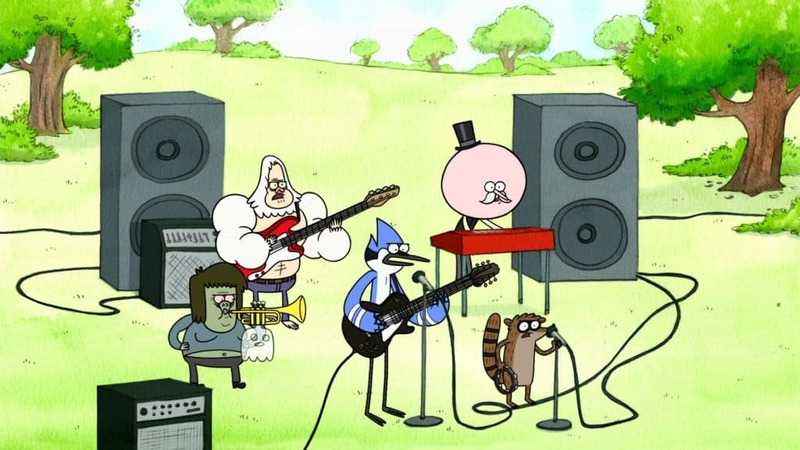 Viewer benefits from watching Cartoon Network include the unexpected, to laugh out loud, and to feel independent. Do you feel the same way?